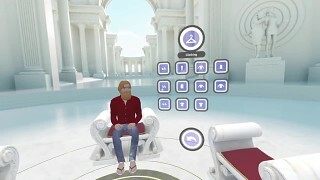 A VR sociable network that allows anyone, anywhere to socialise with family and friends in virtual reality. 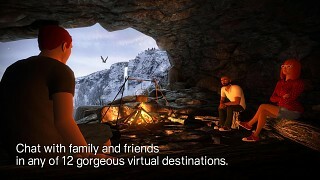 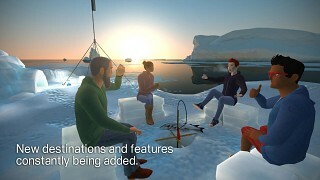 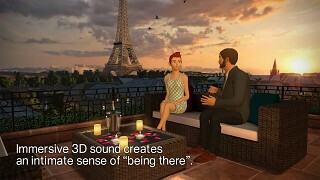 Using just a smartphone and a VR headset, vTime allows you to meet, chat and interact with friends, old and new, near and far, in breathtaking virtual locations. 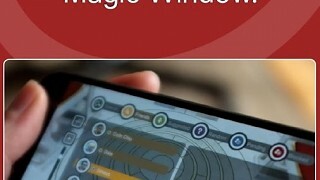 The future is already in your pocket.